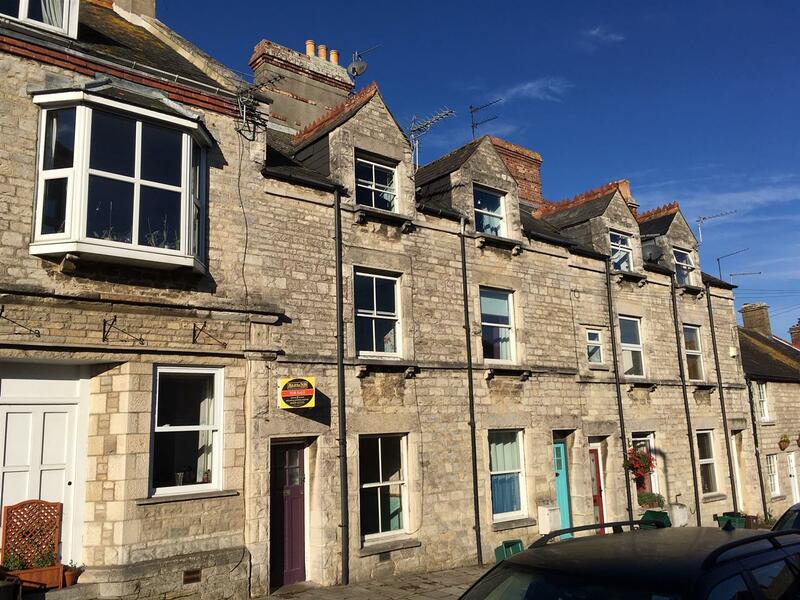 A terraced three storey Victorian stone fronted house in need of internal updating situated conveniently for local amenities around 1 mile west of Swanage centre. 4 bedrooms, 2 reception rooms, kitchen, bathroom/W.C., gas central heating, west facing rear courtyard garden. Vacant, readily available and no forward chain. A purpose built flat occupying a first floor position within the block but with access to its own garden. 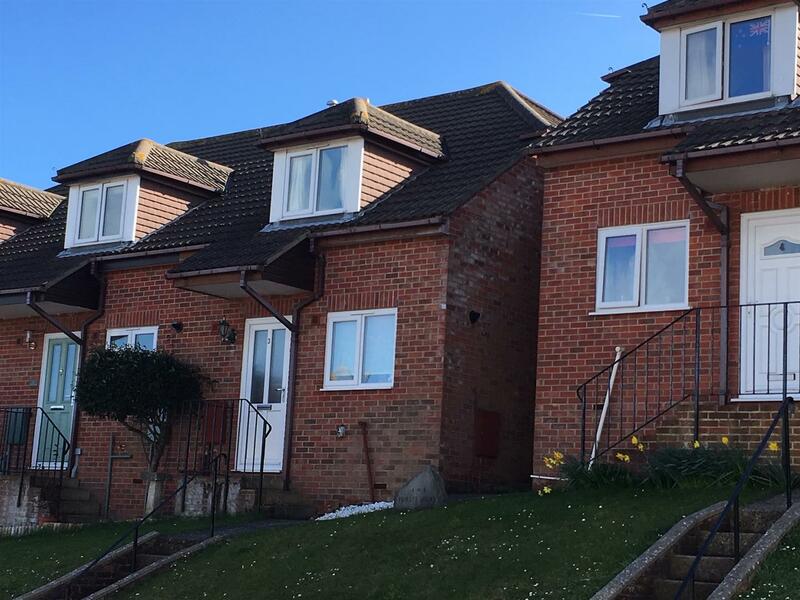 2 bedrooms (1 with en-suite shower room), lounge/diner, kitchen, bathroom/W.C., gas central heating, double glazing, lift serves the block, gated access, allocated parking, communal grounds with drying area. A NEWLY converted second (top) floor flat soundproofed to NHBC Specifications and situated in a sought after almost level residential position north-west of the town centre. 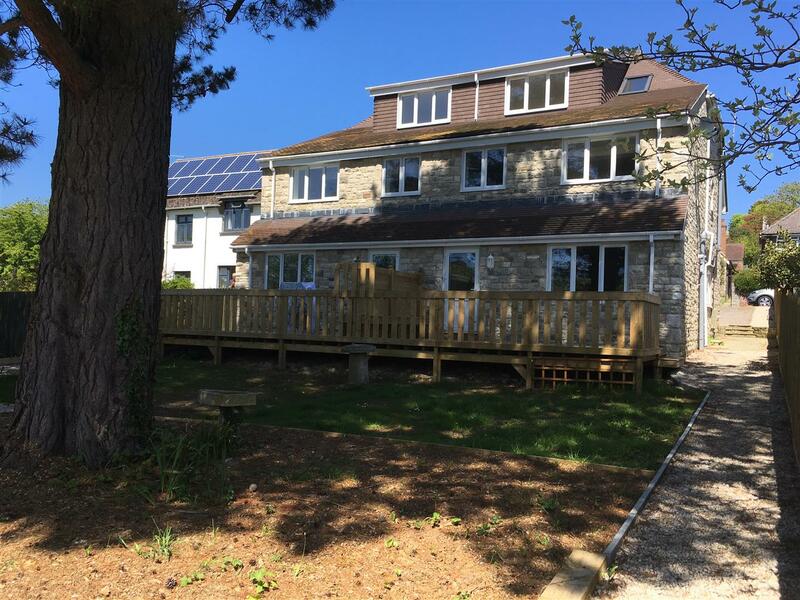 2 bedrooms, open plan kitchen and living room, shower room/W.C., gas central heating, double glazing, allocated parking, communal garden, southerly view over the town to the hills beyond. A well presented end of terrace house with a south facing rear garden, some hill and sea views. 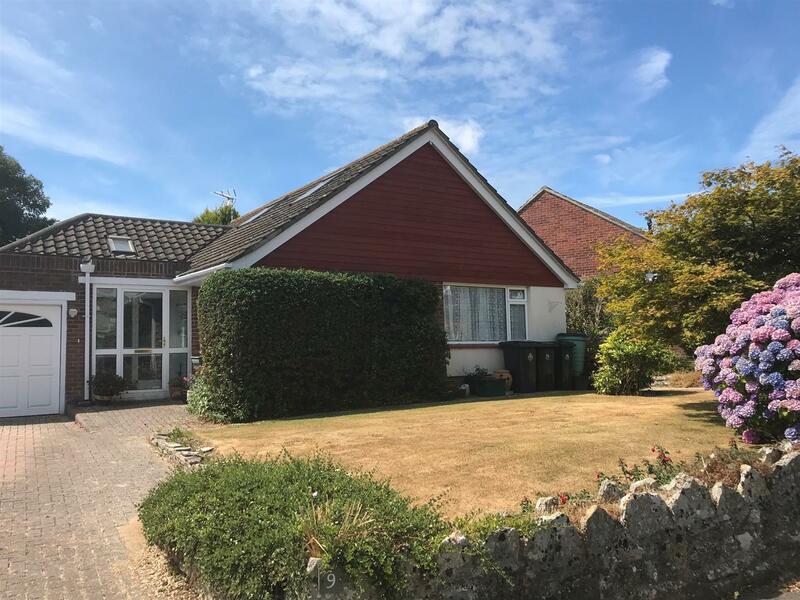 3 bedrooms, 1 reception room, kitchen, cloakroom/W.C., re-fitted bathroom/W.C., gas central heating, double glazed windows, 2 allocated off road parking spaces. 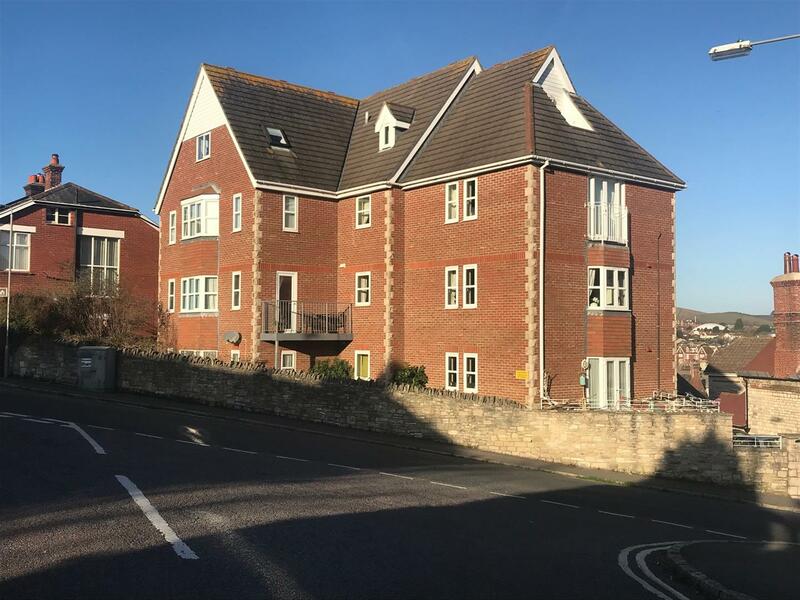 A terraced house situated around 1 mile west of Swanage town centre close to local amenities at Herston. The property is In need of extensive refurbishment. 3 bedrooms, south facing lounge, kitchen/dining room, bathroom/W.C., NSH, double glazed windows, rear garden with outbuilding.